Mehcad Brooks has spoken out about his unconventional casting in the CW’s Supergirl at his panel at Heroes and Villains Con in London’s Kensington Olympia this weekend. Brooks portrays James “Jimmy” Olsen in the television series, a character who in the original DC comics was illustrated as a white, red-headed photojournalist. Brooks went on to praise the progressive nature of Supergirl and the show’s penchant for including representation of all kinds of people. 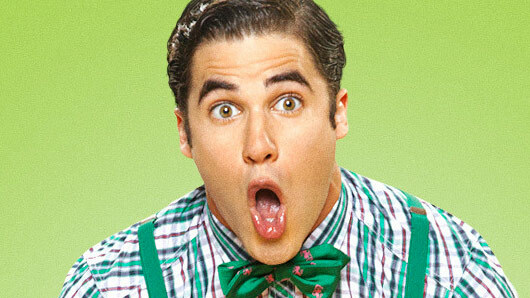 He continued to send out an inspiring message to all those who did not look like the norm – and encouraged fans not to allow others use being a minority against them. 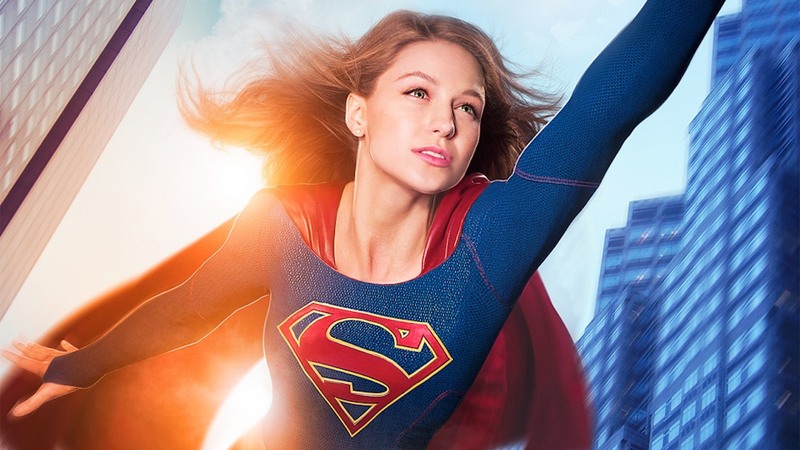 UK channel Sky 1 has today announced that the Melissa Benoist-led television adaptation of DC’s Supergirl will be swooping onto its lineup of action-packed family entertainment. The superhero series is the latest offering from Berlanti Productions, the team behind Arrow and The Flash, which have already been smash hits for Sky in the UK. The channel is now hoping that Supergirl will build upon its reputation for housing the hottest US family properties. “I am delighted to announce Supergirl is coming to Sky 1. We’ve already seen in the success of The Flash and Arrow that comic-book characters are a big hit with our customers, and with this fresh, fast-paced new series, we’re giving them another sure-fire superhero smash,” said Sky 1 Director Adam MacDonald of the acquisition. Season one of Supergirl follows the young Kara Zor-El, who escaped from her doomed birth planet of Krypton at the same time as her cousin; later to become known as Superman. Among the supporting cast are Calista Flockhart (Ally McBeal), Mehcad Brooks (True Blood), Chyler Leigh (Grey’s Anatomy), and David Harewood (Homeland). 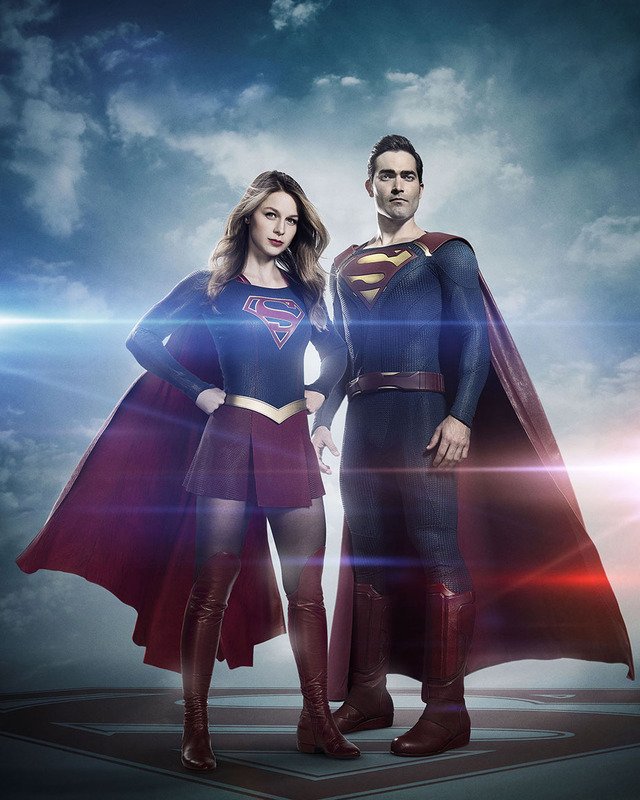 Make sure you’re tuned in when Supergirl premieres on Sky 1 on Thursday 29 October at 8pm. CBS has picked up Supergirl, starring Glee‘s Melissa Benoist, for a full season order. Arrow and The Flash producer Greg Berlanti and Family Guy‘s Allison Adler will produce the drama, which is based on the DC Comics character and may feature others from the DC universe. Producers have hinted that there could be a three-way crossover between Supergirl, Arrow and the Flash, despite the fact that Arrow and the Flash are based on the CW. Supergirl will air this Autumn.